Get outside of the white cube this week and experience an art opening inside of a corporate lobby, or experience an architecture talk inside of an art museum. Celebrate Haiti’s rich culture with the kick off of their film fest, then check out future art stars at FIT’s graduate exhibition. 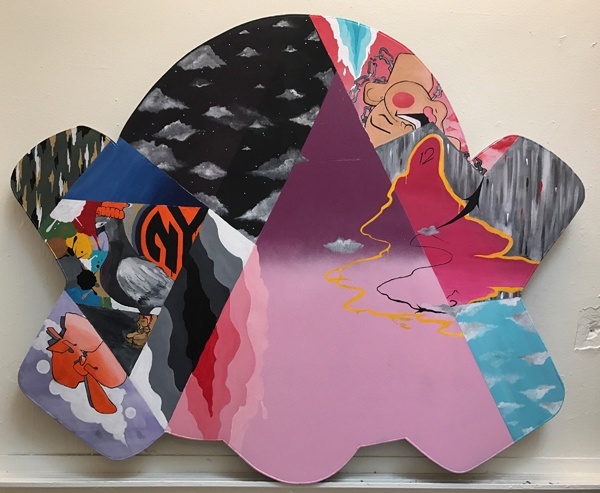 Grace Exhibition Space hosts a five-hour performance art event, and the historic Salmagundi Club on Fifth Avenue opens its doors for the ARC Salon Exhibition. 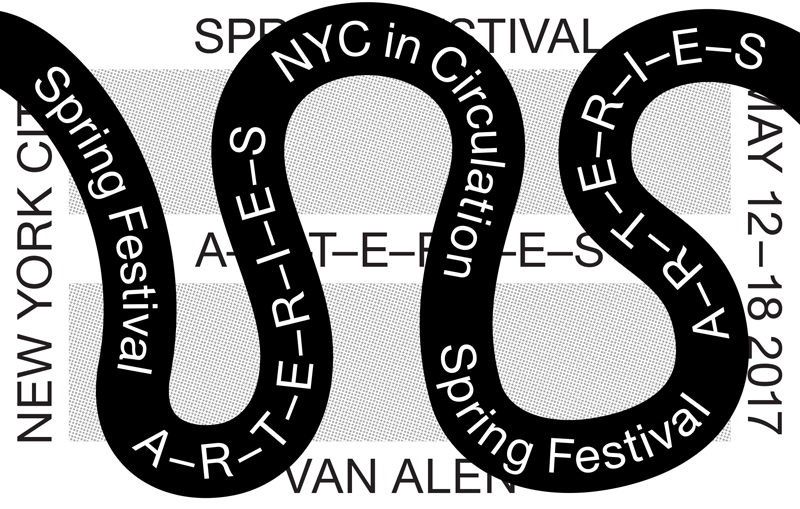 Head to the Bronx for JMR’s latest solo show, or spend the week at the architectural events lead by Van Alen’s Spring Festival. Infusing lobbies with important art installations, Art-in-Buildings presents two simultaneous openings, including a performance by Tamar Ettun and The Moving Company at 7pm. 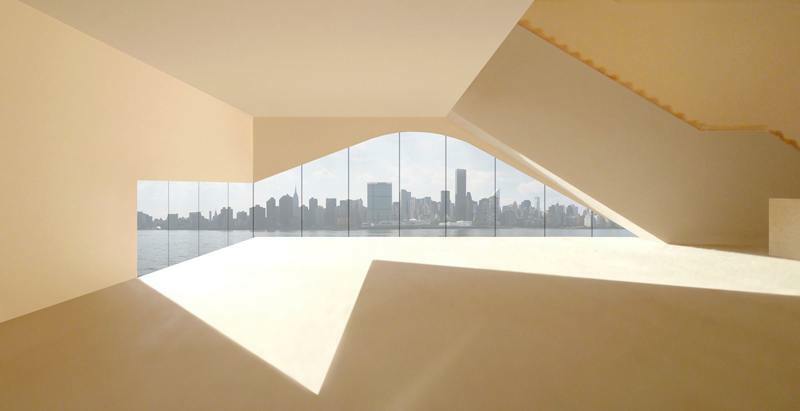 This month’s architectural talk centers around award winner Steven Holl, and the exciting design for Long Island City’s new Hunters Point Community Library, and two projects that engage with work by Isamu Noguchi—the expansion of the Nelson-Atkins Museum of Art (Kansas City, MO) and the upcoming addition to the Museum of Fine Arts, Houston. 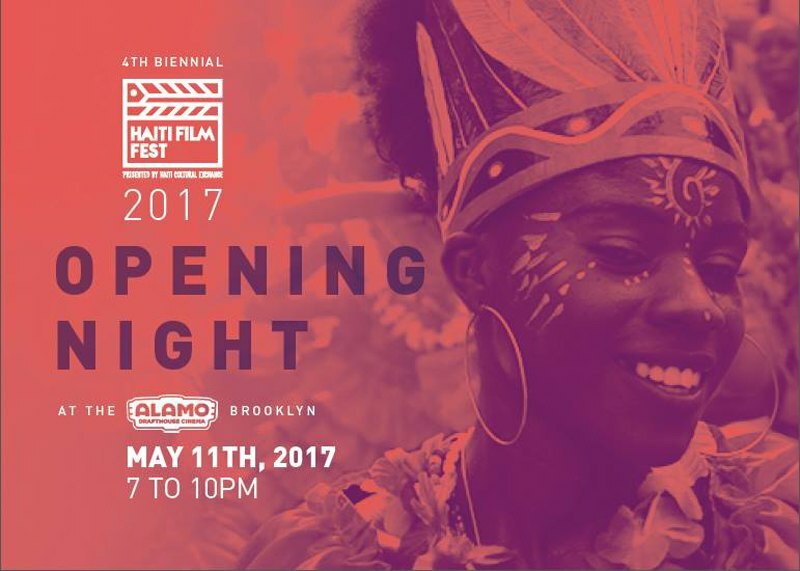 Join Haiti Cultural Exchange (HCX) and Friends for the Haiti Film Fest Opening Night Fundraiser, at the official launch party for the 4th Biennial installment of Haiti Film Fest! Painter BR163, of my book The Art of Spray Paint, shows alongside his graduating classmates of FIT’s BFA program. Check out the rising stars- and the art world’s future who’s who before they get big. 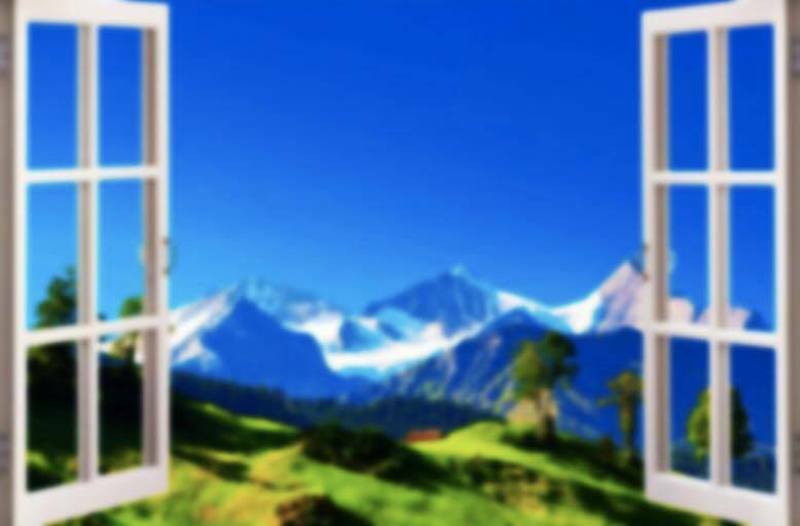 Join of the cultural events with architectural organization Van Alen Institute this week- take a Lower East Side knish tour, pick up new reads at the Spring Books Soiree, chat about the arts and real estate in Gowanus, and more! Pick up at an event that suits you- from design and policy to activism and visual and performing arts. Five hours of extensive experience- with five-hour simultaneous durational pieces with bells, whistles, and fog. Artists include Angeli, Camila Cañeque, David Ian Bellows/Griess , Sigrid Lauren, Whitney Mallett and video installation by Miles Pflanz. Take advantage of a public opening at this historic private club- and check out the 12th Annual International ARC Salon Exhibition before it heads to Barcelona. 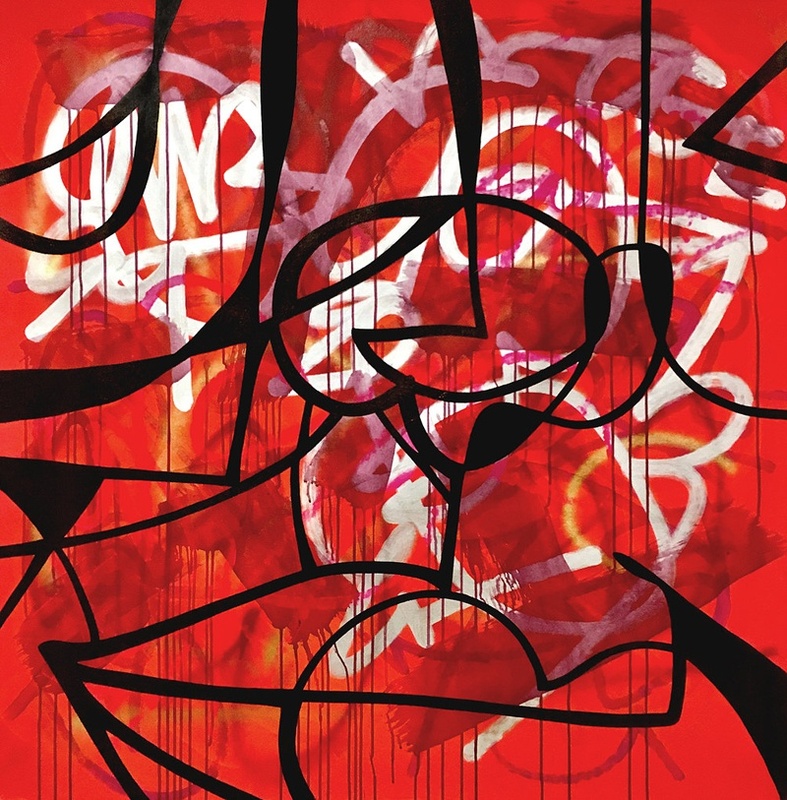 A new exhibition of the gestural work of Rizzi, aka JMR, which is influenced by Abstract Expressionism, executed with a Neo-Contemporary twist.